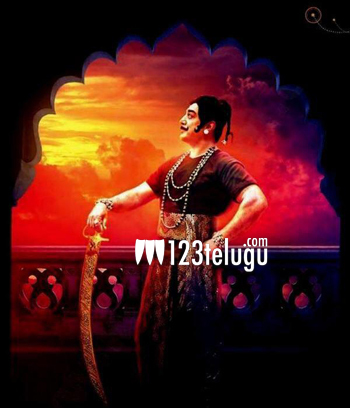 The shooting of Kamal Hassan’s ‘Uttama Villain’ is complete, and the post production formalities are on full swing. According to the latest update, the makers have decided to release their film in the 1st week of April. Kamal plays a double role in the film for which Gauthami is the costume designer. Gibran has scored the music and the audio will be launched on March 1st in Chennai. Kamal himself has penned down the script and his various get ups and performance are said to be major highlights in this flick.